SVI Graphics offers a variety of chevron options. SVI's one-piece reflective chevrons can be applied on most any surface (smooth or tread plate). Self install or use SVI's team. Available in red, white or blue lighting, the Access compartment lighting system blends durability and high output with low cost. Designed to be mounted in nearly any location! 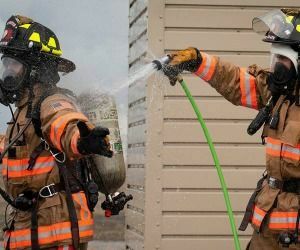 Follow these five steps to decontaminate firefighter gear after a medical call involving opioids to avoid exposure. 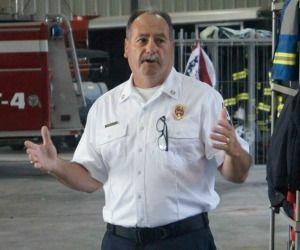 With violence against fire-rescue personnel becoming more frequent, training must include simulations of responding to calls gone wrong. Remove the potential for the building occupant to injure firefighters during a ladder rescue. 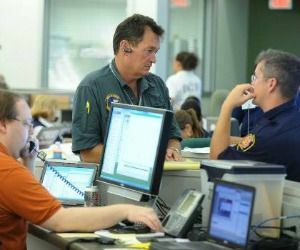 Your involvement in an EOC will allow you to represent your fire department at the highest level in an emergency response incident command role. Enter the PSM Group giveaway today.